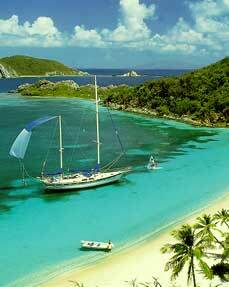 Florida, British Virgin Islands, US Virgin Islands, Bahamas, Chesapeake, Leewards and Windward Islands, New England, Maine, Mediterranean, South Pacific, St. Martin, Antigua, French Antilles and more! Please review our site and if you have questions you can call 800-866-8340 or E-Mail us. We look forward to making your charter vacation the best it can be!